BEACH VACATION HOME, YUCATAN PENINSULA, MEXICO, GULF of MEXICO. Located in CHICXULUB PUERTO, YUCATAN, MEXICO, a laid-back fishing village on the north coast of YUCATAN and GULF of MEXICO. A 5,500sf, 3 story, 3 apartment beach Villa, offers exceptional family accommodations for 2 to 10 guests. Located just 80 yards from a quiet sandy beach (tranquility always present), great walks collect shells and swim in the warm calm tropical waters of the Gulf Coast, in Chicxulub Puerto, Yucatan, Mexico. 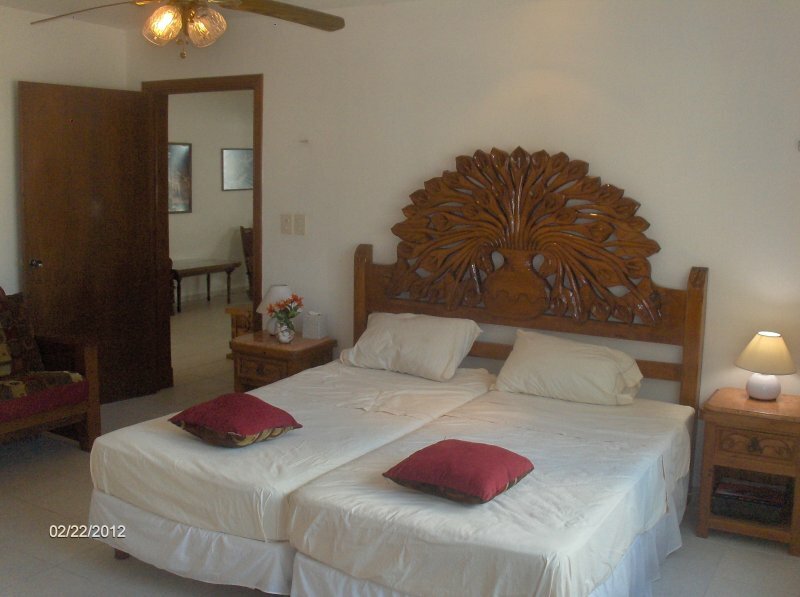 Within in the 3 story 5 bedroom Beach Villa, are three private family apartments with private entrances, AC and WIFI. Each floor of the Villa is self-contained with kitchen, dining and living room, just a perfect beach vacation rental for long or short-term stays for 2 or a group of up to 10+. The one bedroom first-floor: King size bed plus a queen size sofa bed. Kitchen, open plan dining and living room. Direct access to outside social area, a coconut-palm shaded guest courtyard, with an open Gazebo for socializing. Here, a child splash pool, adult pool, wet bar, BBQ, and extra bathrooms facilities, give the Villa a unique ‘WOW’ factor. Second three-bedroom floor: All en-suite bedrooms, each with bathroom and shower. A family kitchen, dining area, living room. Large terrace for breakfast or cocktail hour, enough space for you and your guests. Third floor One-bedroom Penthouse: has an open plan dining/living room, bathroom, family kitchen eating area, and a large terrace to enjoy sunsets and an ocean views. AMENITIES: WIFI. Free parking with Security gates. 2 pools. Sanitation facilities with showers. Gazebo with bar, BBQ and tables. Long term discounts. Airport pick up upon request. Maid service optional. Nightly Rates: $105 for 2. 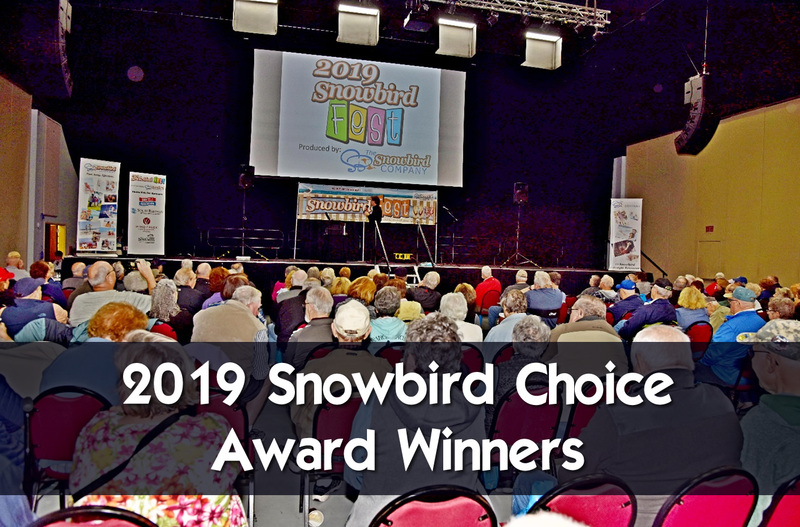 Family/groups, $25/ guest for up to 10 guests. Villa is located in a quiet, tranquil and peaceful area of summer homes, with miles of sandy beaches, and within earshot (60 yards) off the beach. This three storied Villa has (5) bedrooms. Each floor level has a full kitchen, dining and living room. Total bed accommodation for 10 guests in five en-suite bedrooms. Top floor and ground floor have one bedroom each, with optional twin or King bed. Second floor has three bedrooms, one king and two queens for families who like to stay together. All three floors easily combine into one grand holiday Villa, perfect for family or group vacations. 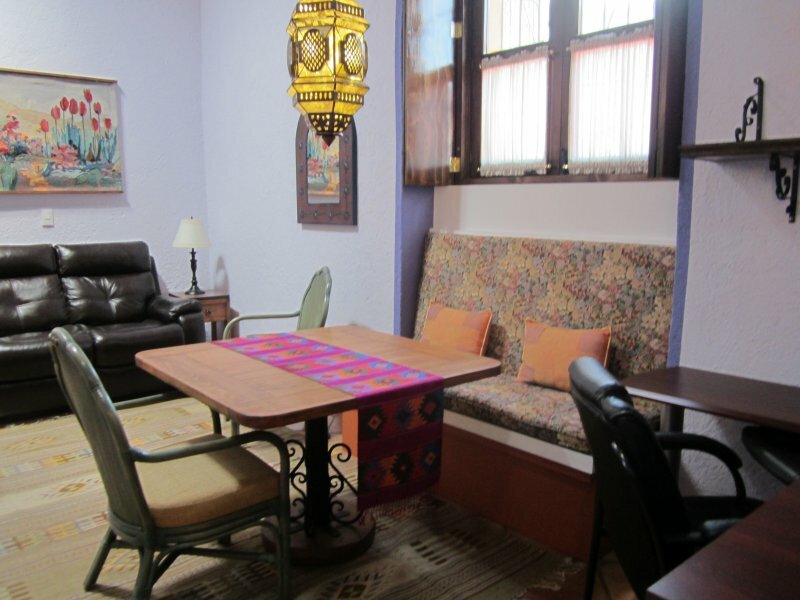 Accommodating up to 14 guests, if using 2 queen sofa beds. This is a lovely unique, fully equipped, private vacation Villa, in a quiet community of beach homes. With non-adjoining en suite bedrooms, it has far more space, amenities, and privacy than any hotel. Swim when you want to in a large salt water POOL. NEW!! A recreational courtyard with GAZEBO, wet bar, splash pool and BBQ for guests, was completed in 2017. You will love it. Enjoy miles of beach, harvest our coconut palms, ocean views, stars, spectacular sunrises and sunsets. Private terraces on each floor for guests to relax, read, sun bathe or dine etc. Peaceful and safe, with just a few lone beach walkers and fishermen most of the year. The home is close to several MAYAN archaeological sites. DZIBILCHALTUN twenty minutes, XCAMBO 30km, CHICHEN ITZA is two hour drive. Explore, then come home to the peace and serenity of CASTILLONICTE-HA VILLA. Housekeeping staff on the premises will be happy to help with your needs of cooking, cleaning if requested. There are WELCOME folders with maps. $50 cleaning fee + $100 refundable Security Deposit. Bank wire. Personal check (USA banks) or PayPal..
60 days or more before check-in date, 100% refunded. 30 days or more before check-in date, * 50% refunded. Within 30 days of arrival, * NO refunds. *Credits may be given for future stays . "Very well located, a few steps from the beach. Very spacious, nicely furnished, clean, maintained. Recommended extensively for a family holiday. The staff (Irma and Guillermo) are always willing to help in case of need, always with kindness and a wide smile. Thanks for a great vacation.â € ?? Â € œThank you very much, it was a great stay. The house very well equipped, Irma and Memo were aware of what we could offer. A beautiful place to vacation. " Nous avons passÃ© un sÃ©jour trÃ¨s agrÃ©able dans la villa Castillo Nicte-Ha dans le Yucatan. La population est trÃ¨s sympathique et accueillante. Allez-y sans crainte, vous ne le regretterez pas, vous y retournerez. We spent a very pleasant stay in the Villa Castillo Nicte-Ha in Yucatan. We were very well received, the caretakers are warm. 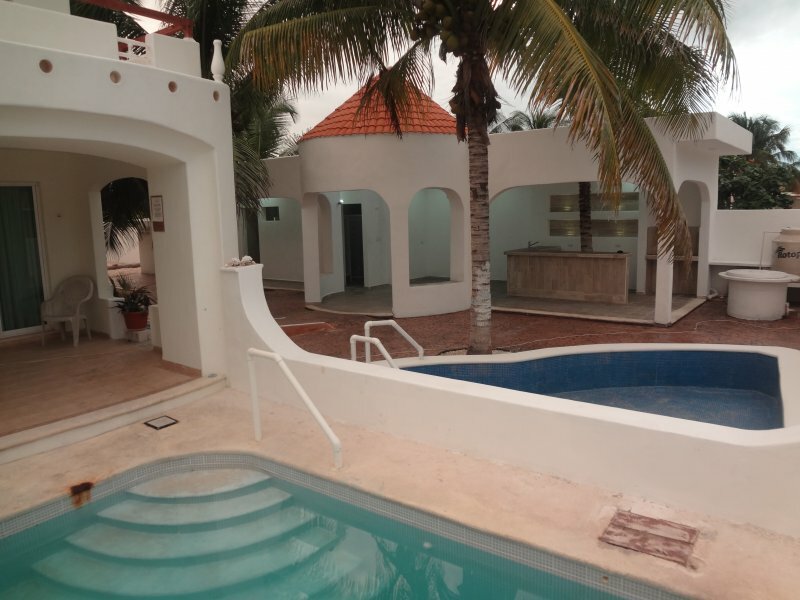 The house is very nice (swimming pool, terrace, hammocks) and is located 50 meters from the sea with a large quiet beach, accessible to children.This peaceful place is 10 km from Progreso, a small town , where we find all the shops, restaurants, library ... The Mayan sites are a few km, as well as haciendas and cenotes, where you can swim. The historic city of Merida is very interesting to visit, as well as Izamal. The population is very friendly and welcoming. Go without fear, you will not regret it, you will return. Reviewed by: Kim from Bismarck, North Dakota. The place was beautiful, as advertised. well furnished will all the amenities. We had an opportunity to meet the owners and they were fabulous and very helpful. They arranged for us to meet a guide and a driver to take us on many excursions and it was unbelievable. It was a great place to lounge around and the pool was a nice relief from the heat. We were close to the Ocean and had many opportunities to walk the beach. There is a live in housekeeper in an attached building with her husband and they are very helpful with anything that may come up. We spent a month there and if the opportunity comes up again, we would not hesitate to stay. Liked best: lots of room, three levels and we had Group of 7 seniors. If you wanted some alone time was easy to arrange . Liked least: at the beach close to the house, due to the time of year lots of weeds along the shoreline. Traveling group: Large Group of seniors. Just a few words to let you know how much we had enjoyed your Castillo. We have appreciated the space we had with the family. We used the second floor, while the family with the 2 children (Martin, Nancy, Maxym & Mégane, used the 1st floor, and my daughter, Marie-Soleil, with the baby, Loumi, used the ground floor. I personally loved the wood carved furniture. How exotic ! Everyone loved the swimming pool the children, even the 2 years old one, we took sometimes, up to 4 dips a day ! The big guys enjoyed the hammock and, you were right, the baby loved it. We went on the beach every day but seldom swim since it was very windy. Martha and Lucio were very nice and we found them very gentle and helpful when we needed their services, even though it was hard to communicate. All the toys we had for the children we left for the little girl Lisa. We have been a bit around: Of course, Mérida two times, which is very nice; we took a city tour and had lunch at Amoro and dinner at Poncho. We went to Celestun by ourselves, Martin rented a car since they needed it as well to go back to Cancun to take the plane back to Montreal. We had a good guide who showed us the flamingos and other bird species, mangrove and a fresh spring. We went through also a couple of typical Yucatan villages. I was really amazed to see all these direct descendants from the Maya. Their artisanal is very colorful ; unhappily we are at the beginning of the trip and I cannot overload my suitcase but the girls bought some nice pieces. We had a fresh swim at Samula cenote towards Motul and had lunch at Telchac Puerto. There would be a lot more to talk about but most importantly is thank you for that exchange, we would recommend your place anytime. We send you attached a photo souvenir. (but it was very quiet) and the nearby areas Coco Beach, etc. Thanks so much again, Stan & Annie! Jayne and Wes, see you soon! Hi Stan: No problem. I think we read about it in the Yucatan today. It was such a unique experience, you should recommend it to anyone who comes to your place. It was in Cuzuma. A bit of a drive but fine nevertheless. It's best to get there early in the day, as we had to wait quite a while for a horse cart. The driver takes you on a 4 person cart on these railway tracks led by the horse for about 7km. You visit 3 very diff. cenotes and can stay as long as you want at each stop. Your driver works for you. It is a bit hazardous for elderly. Go at your own risk for sure. It's fantastic though. Really, really unique. Crazy how they found them even. It's way out in the bush. Your place is absolutely wonderful, everything is perfect, and I am in love with George Jr.(haha). We went dancing last night in Progresso with the locals until 2, music was Â Cumbia-ish, but they had their own style and taught us! Well, we had the most amazing time. Your place was a joy, and I did 40 laps in the pool almost everyday. There was just so much to do. We enjoyed Merida at night, and also Progresso. We loved the "Yucatan beach " club and also Celestun with amazing ceviche, as a respite from climbing over amazing pyramids in the mid day sun. The only thing not back to normal is our stomachs, but they should recover soon as we got the antibiotics yesterday. No we never drank any water, we are just gringos... but it was all worth it. Also , embarrassingly, my husband lost the little paper they give you when you arrive, so they would not let us leave Merida on Easter Sunday, as there was apparently no one available to do the paperwork. We drove to Cancun in a rental car, and 23 hours later ( and $600 ) we were home, guess that "learned" him. Seeing the Cancun airport reinforced just how lucky we were to be at your place. Thank you for a most cherished vacation that we would never have had with out you. 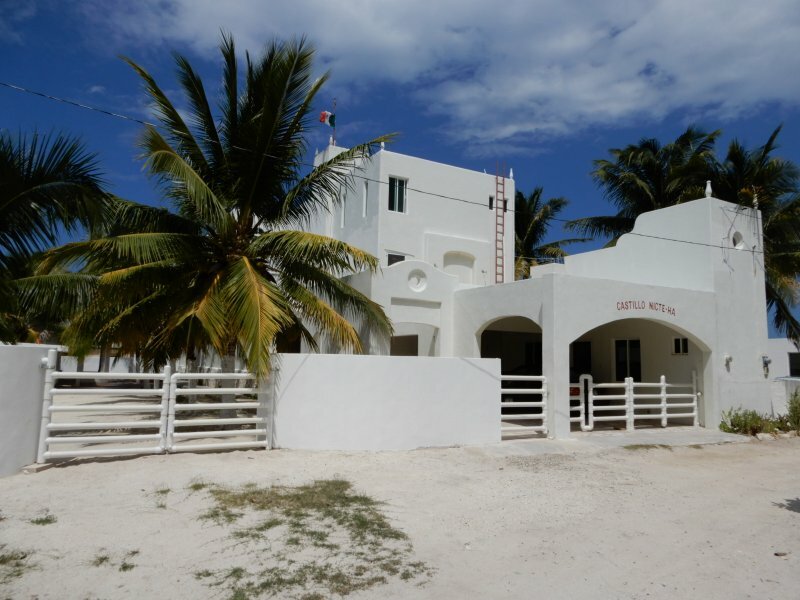 Description BEACH VACATION HOME, YUCATAN PENINSULA, MEXICO, GULF of MEXICO. Located in CHICXULUB PUERTO, YUCATAN, MEXICO, a laid-back fishing village on the north coast of YUCATAN and GULF of MEXICO. “CastilloNicte-Ha Villa”: A 5,500sf, 3 story, 3 apartment beach Villa, offers exceptional family accommodations for 2 to 10 guests. 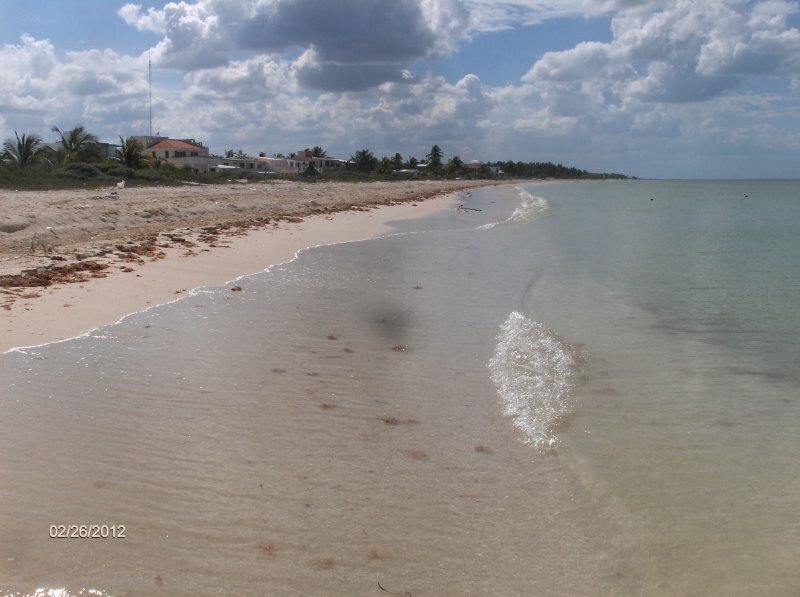 Located just 80 yards from a quiet sandy beach (tranquility always present), great walks collect shells and swim in the warm calm tropical waters of the Gulf Coast, in Chicxulub Puerto, Yucatan, Mexico. Within in the 3 story 5 bedroom Beach Villa, are three private family apartments with private entrances, AC and WIFI. Each floor of the Villa is self-contained with kitchen, dining and living room, just a perfect beach vacation rental for long or short-term stays for 2 or a group of up to 10+. The one bedroom first-floor: King size bed plus a queen size sofa bed. Kitchen, open plan dining and living room. 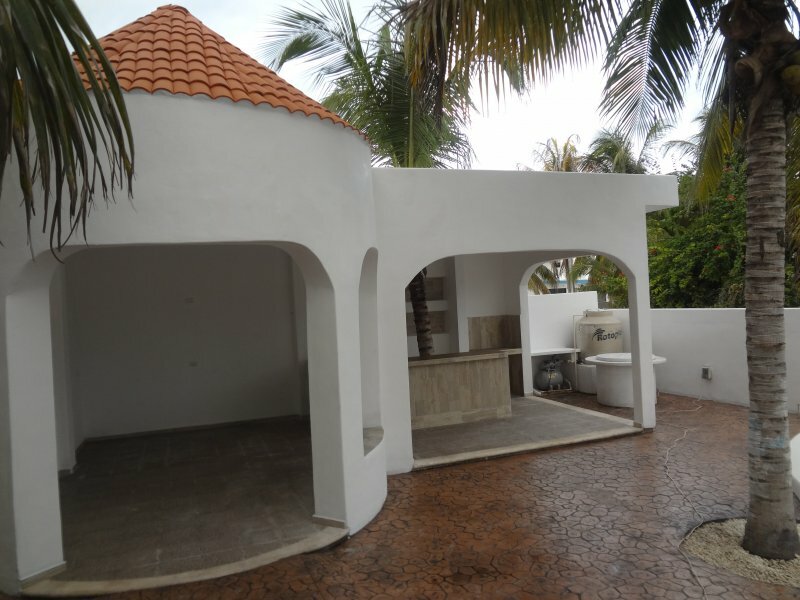 Direct access to outside social area, a coconut-palm shaded guest courtyard, with an open Gazebo for socializing. Here, a child splash pool, adult pool, wet bar, BBQ, and extra bathrooms facilities, give the Villa a unique ‘WOW’ factor. Second three-bedroom floor: All en-suite bedrooms, each with bathroom and shower. A family kitchen, dining area, living room. Large terrace for breakfast or cocktail hour, enough space for you and your guests. Third floor One-bedroom Penthouse: has an open plan dining/living room, bathroom, family kitchen eating area, and a large terrace to enjoy sunsets and an ocean views. AMENITIES: WIFI. Free parking with Security gates. 2 pools. Sanitation facilities with showers. Gazebo with bar, BBQ and tables. Long term discounts. Airport pick up upon request. Maid service optional. Nightly Rates: $105 for 2. Family/groups, $25/ guest for up to 10 guests. Villa is located in a quiet, tranquil and peaceful area of summer homes, with miles of sandy beaches, and within earshot (60 yards) off the beach. This three storied Villa has (5) bedrooms. Each floor level has a full kitchen, dining and living room. Total bed accommodation for 10 guests in five en-suite bedrooms. Top floor and ground floor have one bedroom each, with optional twin or King bed. Second floor has three bedrooms, one king and two queens for families who like to stay together. All three floors easily combine into one grand holiday Villa, perfect for family or group vacations. Accommodating up to 14 guests, if using 2 queen sofa beds. This is a lovely unique, fully equipped, private vacation Villa, in a quiet community of beach homes. With non-adjoining en suite bedrooms, it has far more space, amenities, and privacy than any hotel. ADDITIONAL INFORMATION: Swim when you want to in a large salt water POOL. NEW!! A recreational courtyard with GAZEBO, wet bar, splash pool and BBQ for guests, was completed in 2017. You will love it. 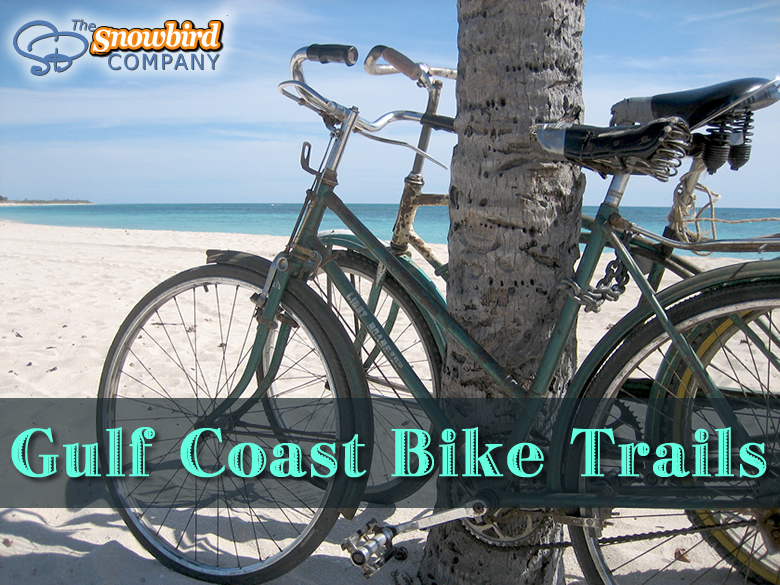 Enjoy miles of beach, harvest our coconut palms, ocean views, stars, spectacular sunrises and sunsets. Private terraces on each floor for guests to relax, read, sun bathe or dine etc. Peaceful and safe, with just a few lone beach walkers and fishermen most of the year. The home is close to several MAYAN archaeological sites. DZIBILCHALTUN twenty minutes, XCAMBO 30km, CHICHEN ITZA is two hour drive. Explore, then come home to the peace and serenity of CASTILLONICTE-HA VILLA. Housekeeping staff on the premises will be happy to help with your needs of cooking, cleaning if requested. Laundry facilities. Air conditioning. WIFI LOCAL AREA INFORMATION:- There are WELCOME folders with maps. FOOD:- There are 3 supermarkets in nearby PROGRESO and restaurants markets, bakeries, For a quick VIDEO tour of the ground floor unit, click or paste this link:- https://www.dropbox.com/s/kshb11qlbhwdj0t/00025.MTS?dl=0 BOOKING, CANCELLATIONS and REFUNDS: Booking Deposit: - 25% Final payment due 30 days before arrival, to include: $50 cleaning fee + $100 refundable Security Deposit. PAYMENT OPTIONS:- Bank wire. Personal check (USA banks) or PayPal.. CANCELLATIONS and REFUNDS. :- 60 days or more before check-in date, 100% refunded. 30 days or more before check-in date, * 50% refunded. Within 30 days of arrival, * NO refunds. *Credits may be given for future stays . ======================================= REVIEWS: â€œMuchas gracias, fuÃ© una estancia genial. La casa muy bien equipada, Irma y Memo estuvieron al pendiente de lo que se nos pudiera ofrecer. Un lugar hermoso para vacacionar.â€ "Very well located, a few steps from the beach. Very spacious, nicely furnished, clean, maintained. Recommended extensively for a family holiday. The staff (Irma and Guillermo) are always willing to help in case of need, always with kindness and a wide smile. Thanks for a great vacation.â € ?? Eduardo's private feedback for you: Â € œThank you very much, it was a great stay. The house very well equipped, Irma and Memo were aware of what we could offer. A beautiful place to vacation. " Nous avons passÃ© un sÃ©jour trÃ¨s agrÃ©able dans la villa Castillo Nicte-Ha dans le Yucatan. Nous avons Ã©tÃ© trÃ¨s bien accueillis, les gardiens sont chaleureux. La maison est trÃ¨s agrÃ©able ( piscine, terrasse, hamacs) et se situe Ã 50 mÃ¨tres de la mer avec une grande plage tranquille, accessible aux enfants.Ce lieu paisible se trouve Ã 10 km de Progreso, petite ville oÃ¹ l'on trouve tous les commerces, restaurants, bibliothÃ¨que... Les sites Mayas sont Ã quelques km, ainsi que les haciendas et des cenotes, oÃ¹ l'on peut se baigner. La ville historique de Merida est trÃ¨s intÃ©ressante Ã visiter, ainsi qu'Izamal La population est trÃ¨s sympathique et accueillante. Allez-y sans crainte, vous ne le regretterez pas, vous y retournerez. 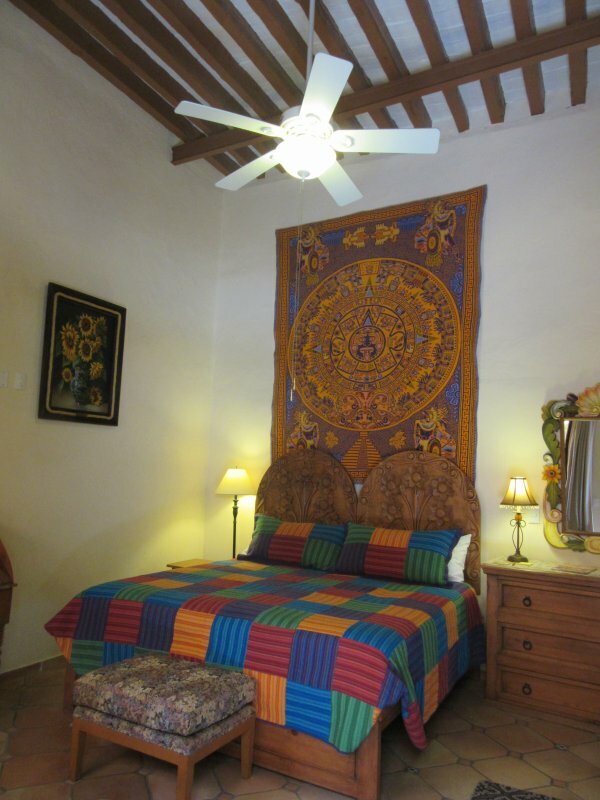 Translation> We spent a very pleasant stay in the Villa Castillo Nicte-Ha in Yucatan. We were very well received, the caretakers are warm. 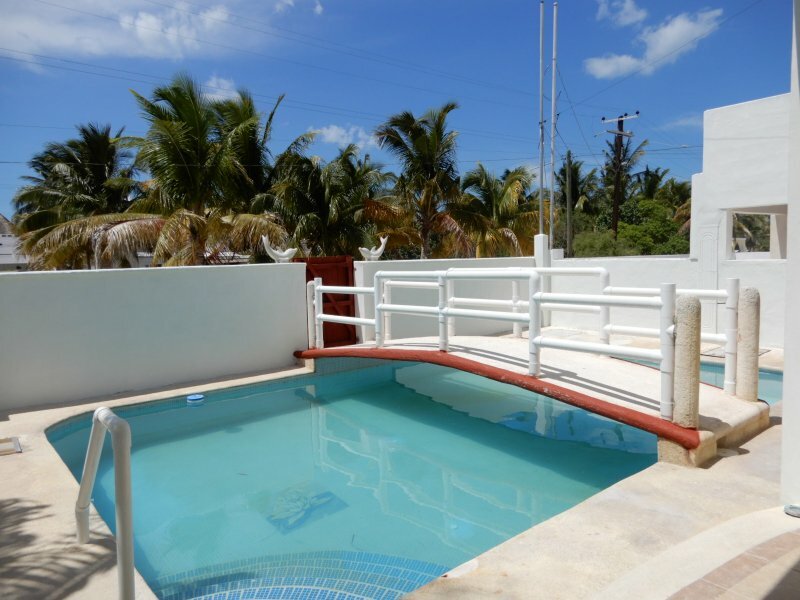 The house is very nice (swimming pool, terrace, hammocks) and is located 50 meters from the sea with a large quiet beach, accessible to children.This peaceful place is 10 km from Progreso, a small town , where we find all the shops, restaurants, library ... The Mayan sites are a few km, as well as haciendas and cenotes, where you can swim. The historic city of Merida is very interesting to visit, as well as Izamal. The population is very friendly and welcoming. Go without fear, you will not regret it, you will return. Alain and Marie-JosÃ © ROLAND (BRITAIN FRANCE) ========================================= Reviewed by: Kim from Bismarck, North Dakota. Reviewed on: 04/15/2015 for one month stay in 02/2015. ( Note! Group of 7 seniors) 174084 - BEACH VILLA YUCATAN MEXICO. POOL, SLPS 10, 5 bdrms The place was beautiful, as advertised. well furnished will all the amenities. We had an opportunity to meet the owners and they were fabulous and very helpful. They arranged for us to meet a guide and a driver to take us on many excursions and it was unbelievable. It was a great place to lounge around and the pool was a nice relief from the heat. We were close to the Ocean and had many opportunities to walk the beach. There is a live in housekeeper in an attached building with her husband and they are very helpful with anything that may come up. We spent a month there and if the opportunity comes up again, we would not hesitate to stay. Liked best: lots of room, three levels and we had Group of 7 seniors. If you wanted some alone time was easy to arrange . Would I recommend this vacation rental to my best friend? Yes Liked least: at the beach close to the house, due to the time of year lots of weeds along the shoreline. Traveling group: Large Group of seniors. Would I recommend this vacation rental to my best friend? Yes. ==================================== Buena Noche, Just a few words to let you know how much we had enjoyed your Castillo. We have appreciated the space we had with the family. We used the second floor, while the family with the 2 children (Martin, Nancy, Maxym & Mégane, used the 1st floor, and my daughter, Marie-Soleil, with the baby, Loumi, used the ground floor. I personally loved the wood carved furniture. How exotic ! Everyone loved the swimming pool the children, even the 2 years old one, we took sometimes, up to 4 dips a day ! The big guys enjoyed the hammock and, you were right, the baby loved it. We went on the beach every day but seldom swim since it was very windy. Martha and Lucio were very nice and we found them very gentle and helpful when we needed their services, even though it was hard to communicate. All the toys we had for the children we left for the little girl Lisa. We have been a bit around: Of course, Mérida two times, which is very nice; we took a city tour and had lunch at Amoro and dinner at Poncho. We went to Celestun by ourselves, Martin rented a car since they needed it as well to go back to Cancun to take the plane back to Montreal. We had a good guide who showed us the flamingos and other bird species, mangrove and a fresh spring. We went through also a couple of typical Yucatan villages. I was really amazed to see all these direct descendants from the Maya. Their artisanal is very colorful ; unhappily we are at the beginning of the trip and I cannot overload my suitcase but the girls bought some nice pieces. We had a fresh swim at Samula cenote towards Motul and had lunch at Telchac Puerto. There would be a lot more to talk about but most importantly is thank you for that exchange, we would recommend your place anytime. We send you attached a photo souvenir. Yolande and Roch (from Quebec 4/1/12 to 4/15/12) ============================================ 5/25/11 Your house is really beautiful though and everything was great! Some of the things we did were: Celestun, Merida (spent a night), San Ignacia cenote, the three cenotes where you go on the horse ride (very cool!) Uxmal pyramids and checked out Progreso pretty good (but it was very quiet) and the nearby areas Coco Beach, etc. Thanks so much again, Stan & Annie! From all of us! Jayne and Wes, see you soon! Hi Stan: No problem. I think we read about it in the Yucatan today. It was such a unique experience, you should recommend it to anyone who comes to your place. It was in Cuzuma. A bit of a drive but fine nevertheless. It's best to get there early in the day, as we had to wait quite a while for a horse cart. The driver takes you on a 4 person cart on these railway tracks led by the horse for about 7km. You visit 3 very diff. cenotes and can stay as long as you want at each stop. Your driver works for you. It is a bit hazardous for elderly. Go at your own risk for sure. It's fantastic though. Really, really unique. Crazy how they found them even. It's way out in the bush. Definately a highlight. Thanks Stan, Jayne =========================================== WE are so happy! 4/17/11 Your place is absolutely wonderful, everything is perfect, and I am in love with George Jr.(haha). We went dancing last night in Progresso with the locals until 2, music was Â Cumbia-ish, but they had their own style and taught us! I was clearly the only blue eyed one in the place, and Paul is 6'-4, but they were so friendly Elizabeth =========================================== Hi Stan, 4/28/11 Well, we had the most amazing time. Your place was a joy, and I did 40 laps in the pool almost everyday. There was just so much to do. We enjoyed Merida at night, and also Progresso. We loved the "Yucatan beach " club and also Celestun with amazing ceviche, as a respite from climbing over amazing pyramids in the mid day sun. The only thing not back to normal is our stomachs, but they should recover soon as we got the antibiotics yesterday. No we never drank any water, we are just gringos... but it was all worth it. Also , embarrassingly, my husband lost the little paper they give you when you arrive, so they would not let us leave Merida on Easter Sunday, as there was apparently no one available to do the paperwork. We drove to Cancun in a rental car, and 23 hours later ( and $600 ) we were home, guess that "learned" him. Seeing the Cancun airport reinforced just how lucky we were to be at your place. Thank you for a most cherished vacation that we would never have had with out you. Utilities Pools: Children splash pool. Large swimming salty pool.. Beach showers. Free calls to US and Canada Hammocks. Patio furniture. 3 full kitchens, one on each floor. Monthly guests pay for electricity. Local open fishing boats are available for hire with crew. Summer holiday months see a lot of boating activity along the shallow beach waters as residents enjoy their summer homes. Contact the owners about pets. Other There are a TOTAL of THREE king beds (optional twins) and TWO queen beds, in 5 bedrooms. One king bedroom on ground floor plus a queen sofa bed. One king bedroom on the top floor plus a queen sofa bed. One king and two queen beds in 2nd floor. 2 queen sofa beds allow occupancy to be increased to 14. From the top floor, and roof, there is an uninterupted 360 degree views of the ocean and surrounding landscape for miles.The glow of Merida is visible 20 miles distance at night. 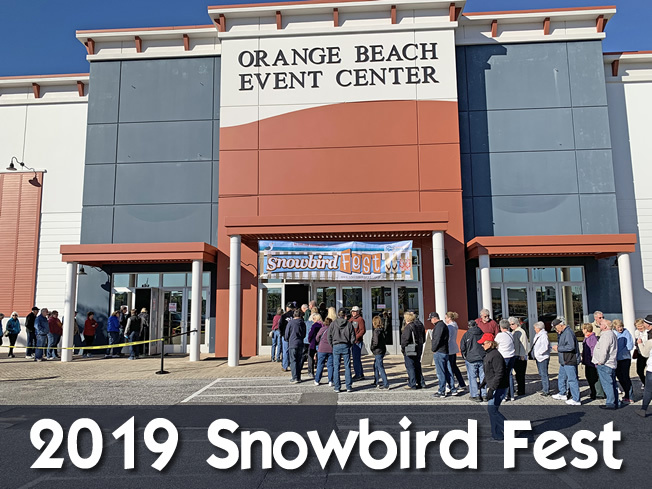 Tell them: "I saw your property on www.snowbirdmexico.com"